Welcome to our many new subscribers. We are happy to report that you are one of over 20,000 subscribers to this newsletter. If you have a friend who should also get it, here is where they can subscribe. One of the things people ask us about, particularly after last week&apos;s "Worst States" article, is where are the good states to retire? Fortunately there are some. in this issue we review Knoxville and Las Cruces, 2 great towns in the very attractive retirement states of Tennessee and New Mexico. 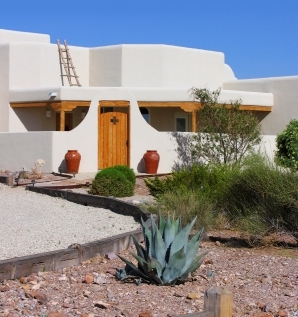 The photo above shows a popular Adobe style home in New Mexico. In this, the 7th in our Adventurous Retirement series, we profile the reasons and decisions that led to this couple&apos;s choosing The Villages as their best place to retire. They also share their insights about what is like to live in this giant, fun-filled Florida community of 75,000. Get used to the color Orange when you get to Knoxville. 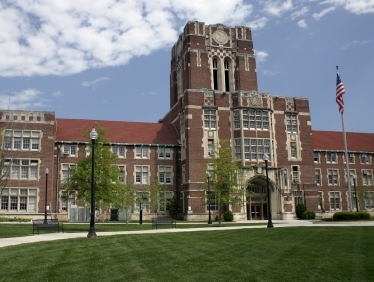 That&apos;s the school color for the University of Tennessee Vols, a much loved attraction in this retiree-friendly town and state. Go Vols! Click on a state to see reviews of 806 great retirement towns, plus capsule summaries of 1,618 active adult communities. Retiring in 2012? 7 Things to Do Now! Congratulations on your retirement. Now, don&apos;t mess it up! Seriously, retirement is too important to be cavalier about it. It takes preparation, research, and careful decision making. Here are 7 things we think you ought to do before you get on with the fun. 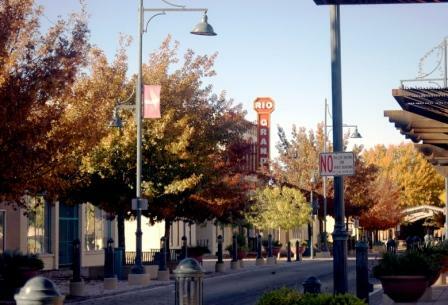 Another college town in another great state for retirement (the University is New Mexico State). Las Cruces is in the southern part of the state with 350 days of sunshine. It is often picked as a Best Place to Retire (including #26 on the Topretirements list).